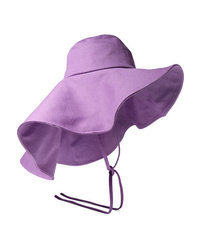 Rejina Pyo Daisy Denim Hat $355 Free US shipping AND returns! 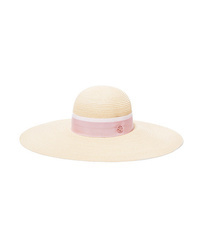 Maison Michel Blanche Med Hemp Sunhat $700 Free US shipping AND returns! 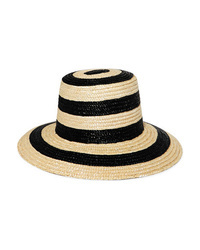 Eugenia Kim Stevie Striped Straw Hat $325 Free US shipping AND returns! 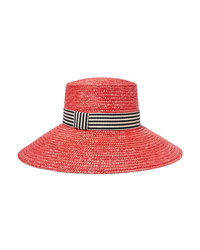 Etro Med Striped Paper Blend Sunhat $410 Free US shipping AND returns! 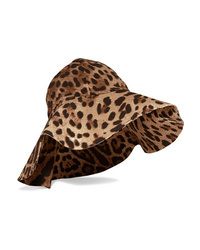 Dolce & Gabbana Leopard Print Canvas Hat $495 Free US shipping AND returns! 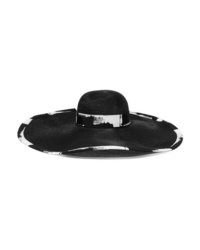 Valentino Embellished Straw Hat $2,845 Free US shipping AND returns! 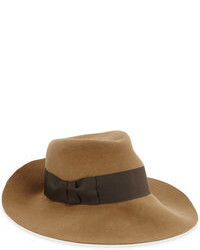 Etro Cappello Cotton Hat $450 Free US shipping AND returns! 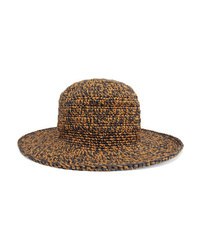 Eugenia Kim Sydney Printed Med Woven Faux Raffia Hat $495 Free US shipping AND returns! 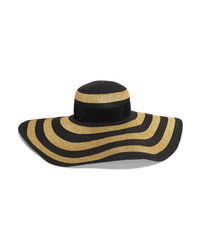 Eugenia Kim Annabelle Med Straw Hat $435 Free US shipping AND returns! 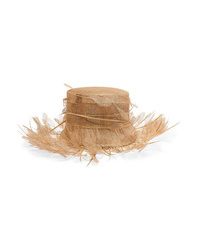 SENSI STUDIO Frayed Med Toquilla Straw Hat $195 Free US shipping AND returns! 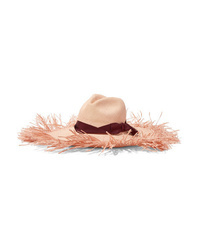 Saint Laurent Cotton Med Faux Raffia Hat $545 Free US shipping AND returns! 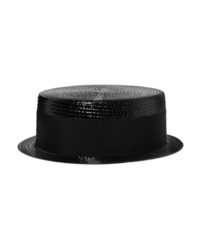 Rag & Bone Zoe Med Straw Fedora $250 Free US shipping AND returns!